Dairy-free ranch dressing. It seems like an oxymoron, but I assure you, it is a real thing! Where there is a will, there is a way. I was determined to find a way to get some healthy ranch dressing back into my life. And this way is surprisingly simple. 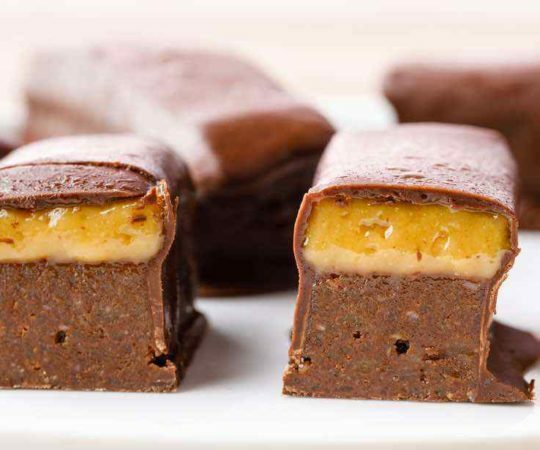 The recipe starts with a Paleo mayonnaise base, and then you add ingredients from there. It can be made as creamy or as thin as you like, depending on whether you want to use it for a dip or for dressing. One thing that I know is that I am never buying the store-bought kind again. I have yet to find anything that tastes like the unique flavor of ranch dressing. When you crave it, you crave it. There isn’t anything else that can fill that gap. Olive oil and balsamic can only get you so far with a salad. It was one of the first things that I ate in the U.S. after returning home from study abroad. 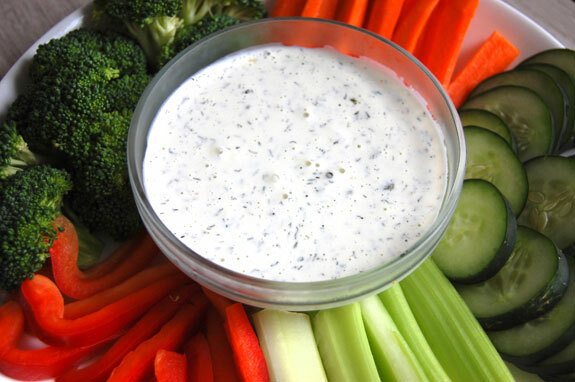 Veggies or even strips of leftover steak are much more appealing when there is some ranch around to dip them in. 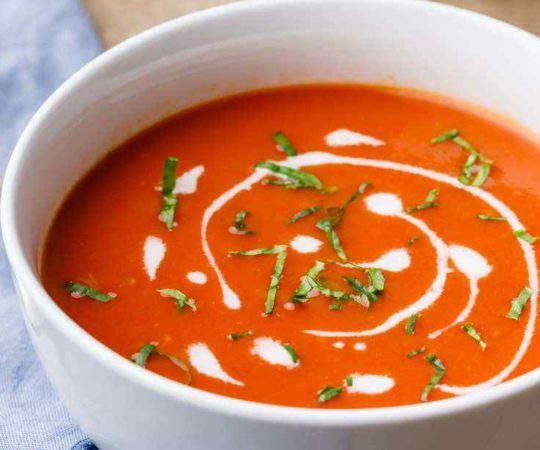 Dips and dressings can actually get people – myself included – to eat more vegetables. 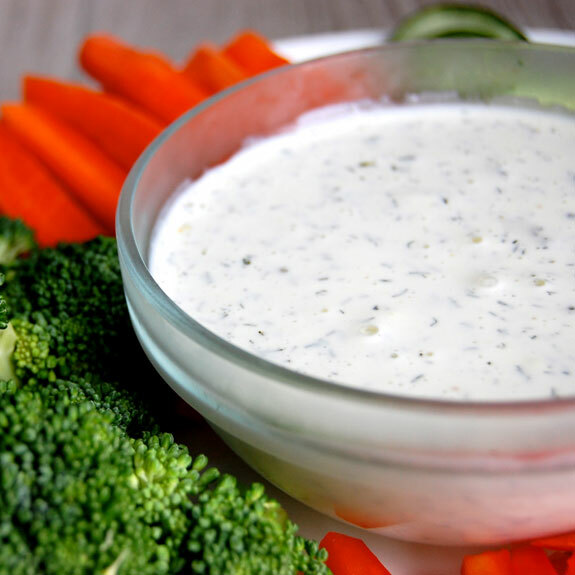 Eating plain carrots is not all that appealing, but if you put pour some ranch dressing on top – voila! They will be gone in a flash. We used to nickname my roommate the “rabbit” of the house because she could eat half a bag of carrots in a sitting, but she always had some ranch with it. 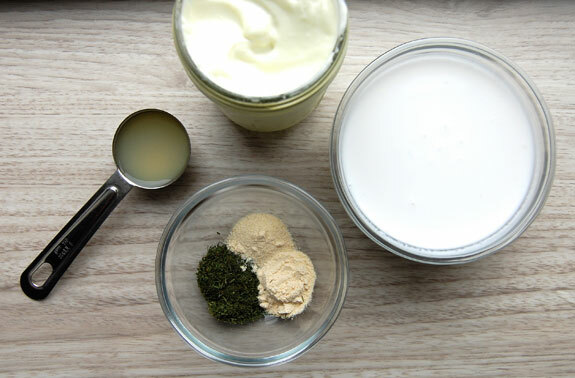 This Paleo version of ranch dressing also avoids the usual concerns about regular ranch that you buy in the store, which can be harming to your health and digestion. You don’t need buttermilk and sour cream to enjoy ranch! This can be using as a dressing for a salad, a dip for vegetables, or even to top your pizza with (you know who you are). Spending 15 minutes on a batch of homemade mayo and dressing can yield you enough for at least a week. For the cost of mainly an egg and olive oil. The fun part is that you can experiment with adding other seasonings or condiments to alter the dressing to your own tastes. 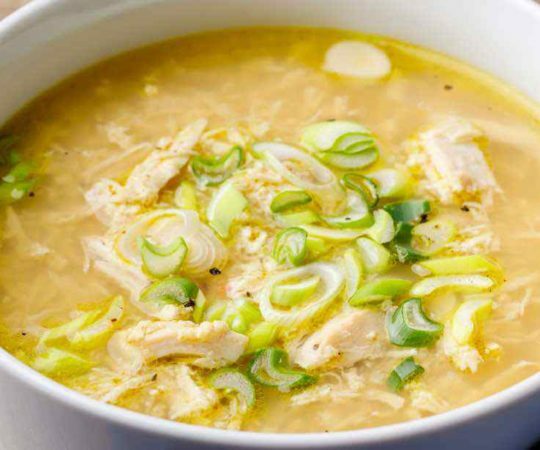 Try adding some mustard or chili powder! Here I have prepared a recipe for the basic, classic ranch dressing. Enjoy! Whisk all ingredients together to combine. Season with salt and pepper to taste. Store in an airtight container in the refrigerator for up to a week. Thanks so much for this recipe! I miss ranch dressing like whoa since going Paleo — definitely making this sometime soon! Fabulous. And I,ve always hated ranch. THANK YOU! I have been looking for something to replicate Hidden Valley and this feels right. Creamy dressings are a whole different animal than oil-based ones and sometimes there is just no enjoying a salad when you want something other than oil-based dressing. Now I just have to perfect my mayo-making technique. I just made this and it is a great alternative. But mine is pretty runny. Do you have any suggestions on how to thicken it? 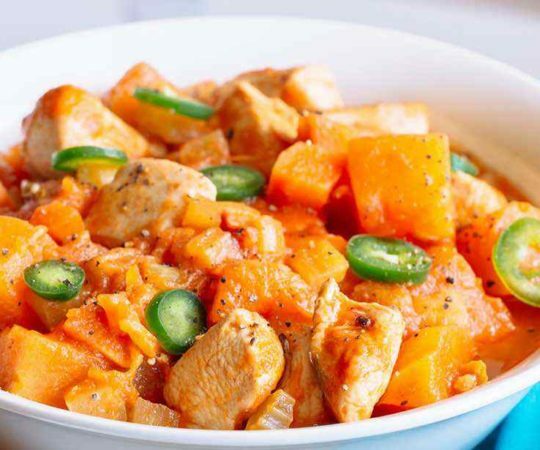 I have made this twice now however I read the comments first and I added dehydrated onions instead of powder and it thickened up when they hydrated. Love the recipe. Be sure to add the oil in a very tiny stream while you are mixing and ever so slowly. If you add to quickly it won’t thicken. Hey! My mayo and dressing are liquid and i followed the directions. any advise? I also use the immersion blender and it gets perfect every time. I use a pint canning jar, put the lemon juice, egg, and mustard powder in first followed by the olive oil. I put the blender all the way to the bottom before turning it on and then bring it slowly to the top. Mayo happens right before your eyes. Then I just move up and down to incorporate any oil that’s left. 2tbsp lemon, 1/2 tsp dry mustard, 1 egg, 1 1/4 cups olive oil. How do you get the mayo to be so thick/creamy? I’ve tried twice and it comes out too runny. I put my oil in an old (and clean) ketchup bottle, so that I can pour the oil SUPER slowly. At first, I pour just a few drops at a time, and then after I can tell that the mixture is emulsifying, I start pouring a small and steadyish stream. You can also try an old soy sauce bottle, like the kind u see on the tables in restaurants (with the red lids) they pour olive oil in a perfect slow stream, I haven’t had a batch seperate since trying this! I found that size does matter… at least when it comes to the egg yolks and homemade mayo. My first few tries were a runny mess. I now use fresh, jumbo local eggs. If the yolk is too small, try using one whole egg and one yolk. Also, I use the immersion blender technique, as well. Good luck! Do you think it would be possible to substitue almond milk for the coconut milk or would it come out all wonky? Your site is wonderful! Thank you Christy!! I think that almond milk may work and is worth a try, perhaps adding only a little at a time. Hi there. Can I use regular mustard or just dried? And cashew milk? I’m worried about the coconut milk because I just don’t like the flavor, so is that noticeable? Can you give any suggestions on the coconut milk to use. I’ve gotten the unsweetened in the can but saw that it was separated and needed to be mixed up before using. That would be a pain, needing only 1/2c for this recipe. Is there another type you suggest for this? What is the best coconut milk to use? Actually, I usually use the kind you described, canned unsweetened coconut milk. I scoop the separated coconut cream off the top and use that in most recipes. I use the leftover coconut water that’s in the can for smoothies! I just wanted to add that I did use the canned kind, only I did scoop it out and mix it all together before measuring out 1/2 cup, and mine isn’t runny, but isn’t quite quick thick enough for dipping, either. Maybe taking just the solid part off the top is the trick. I use canned and mix it up good then freeze my extra in baggies that way it’s premeasured and ready for next time. Just thaw in water before you use it. No waste! I’m new to this and I tried to find dill in the spices and I could only find whole dill seed. What exactly am I looking for? You would actually be looking for fresh dill, which is usually in the produce section by the other herbs. Let me know if that helps! Some stores also sell dried dill in the spices section, but fresh tastes a lot better. Dill seed can work if you make this in a blender, or if you run the seeds through a food processor first. The result is a slightly different and possibly more mild dill taste. I just did this, because I didn’t have any dill (not seed) and it turned out pretty good. Dried dill weed is available in the spice section. McCormick, among others, manufactures it. Dried is more potent than fresh and I used dried for a wonderful result! So happy to have found this recipe. Found I was not having salad nearly as often as I should because I just don’t like vinaigrettes and was unable to eat the salads! I struggled with mayo for a while until I figured out this SUPER EASY way to do it. Put all the ingredients in a tall glass, no need to wait for room temp. Key is to use an IMMERSION BLENDER. Put the blender all the way to the bottom and blend for about 20 seconds until you see the mayo starting at the bottom, SLOWLY pull the blender up until the whole glass is mayo consistency. Then just go back to the bottom and to the top a few times. Perfect mayo every time! Thanks so much for posting. I’ve tried to pore the evoo extra slow, but never got thick. I tried your method exactly and worked almost instantly. Perfect mayo. holy crap! thank you for this tip, i was getting so frustrated. I have been to the store so many times to buy eggs in my attempts to make mayo, finally just went to kmart and got an immersion blender. My life is complete now. OK. WOW. JUST. WOW. I was kind of leery when making this, but I have to say that it is A-MAZ-ING! Not only is the Mayo absolutely awesome, I am so so happy to have my ranch back!! I now have a little variety when making my salads for lunch! YUMM-O!! I did what Jenn said and just put everything into the jar (or glass) and use the emulsion blender as directed- Keep it at the bottom until it starts looking like may then slowly go up and down until it’s all blended.. GENIUS! Thank you, thank you Rebecca!!! You rock! I used toasted sesame oil the first time I made paleo mayonnaise, and it gave it a very strong taste that i didn’t care for. I like walnut oil, it’s very neutral. What is that spoon of liquid in the picture of the ingredients? The recipe does not seem to call for this. Am I missing something? the liquid in the measuring spoon is, I believe, the lemon juice. It is missing from the ingredient list, but present in the instructions. I use an immersion blender as well exactly as Jenn describes. It works every time. The container is important, however. a wide mouth glass pint canning jar works perfectly. I found one in a thrift store for a dollar. Who wants to have to buy a whole case. I live in a farming community and was ready to hit up a canning friend until I went to the thrift store. You want a container that is just a little bigger than the circumference of the blender head… to get that vortex blending going. It WORKS! Any idea how long the Paleo mayo would last in the fridge for? I agree with another commenter. Am I missing something or is there a liquid in the picture in the tablespoon? What is that? Don’t see it in the recipe. If you, or anyone else, hasn’t figured it out yet. The liquid is the lemon juice or apple cider vinegar in the mayo recipe. Wondering how long the dressing will keep in the refrigerator. Thanks. I am reading the recipe and it calls for coconut milk. I just want to see if this is canned full fat coconut milk or just regular coconut milk. Would using safflower oil work as well as the olive oil for the mayo recipe? Thanks. OOOPS, the lemon juice IS in the ingredients list for the mayo. Sorry. So far so good!!! I made the “mayo” part using only 1/2 cup of olive oil (I used “Extra Virgin”….it seems to me that “light” can apply to either virgin oil or non-virgin?? anybody know?). It took forever to thicken but it eventually did. 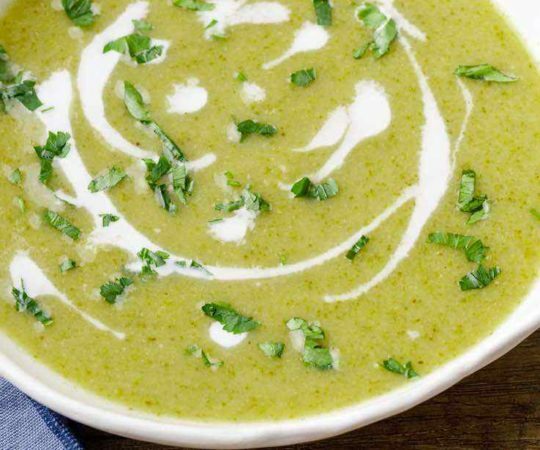 To make it into “Ranch”, I used only a couple tablespoons of canned coconut milk (the super-thick goo at the top of the can)–I was afraid of it getting runny at any step!–and halved the garlic, onion and dill amounts so that I could add more if necessary. That’s when I added a couple more shakes of onion powder and a few healthy pinches of Himalayan salt. I am *hoping* this new concoction will feed my ranch tooth enough that I convert without backsliding. We’ll see about my husband :-S!! Thank you! I also use delicious avocado oil. Would using a Vitamix work to make the Mayo? I love this recipe! I’m going to add fresh chopped chives and parsley, because I have them in my garden. The “light” olive oil is important to some because a regular olive oil has a pretty strong, distinctive flavor. In order to have a mild, not too heavy olive oil flavored mayonnaise, it helps to have the light olive oil. I found this recipe when searching for a dairy free mayo based ranch dressing. I’m not paleo, but most ranch has MSG, which I can’t have. The kinds that don’t have MSG taste awful. I made this with some vegan mayo I already had and unsweetened almond milk. It is fantastic and took just a couple minutes to mix up. Thank you! Looking forward to many salads in my future. I just made your Paleo Ranch dressing. I have never liked any of the bottled Ranch version because they don’t taste anything like the original that you made with a packet, mayo, and buttermilk. I only have one thing to say about your Paleo version- holy smokin’ cow!! You hit the nail in the head!! It was so delicious, I was back in the 70s again. I can’t wait to make tuna salad with you Paleo mayo. Thank you so much for giving my back my favorite dressing ever. What is the servings for the mayo and the ranch? Both are delicious by the way. I agree with Jenn…..I also use and immersion blender and it has never failed ! about 30 seconds total….. I cannot wait to try this recipe!!! I LOVE ranch and have so been missing it since I went Paleo…I am wondering, though, what type of coconut milk is recommended?! Great recipe! Just made a batch to have with chicken wings later in the week. I love ranch but I don’t like the strange ingredients in the packets and I’m dairy-free. I made my own coconut milk in the Vitamix and I had some mayo in the fridge that I used. Will try your homemade mayo once I run out of store bought ! Don’t know if I’ll get an answer here since I see two others have already asked and gotten no answer, but how long will this store in the fridge? I store mine in a tightly sealed canning jar up to seven days and have great tasting mayo every time! The mayo will be good up to a week past the date on your eggs. My mayo has never gone bad using this method. I also just posted a comment on making the mayo easier and without risk of it turning into a runny mess. I made both the mayo and the ranch dressing. I didn’t have an emulsifier, I’ll need to get one because I used a hand mixer and at best after 20 min. it was medium thick and not as thick as regular mayonnaise. I made the ranch dressing and it’s pretty good, decided to add a little lemon juice. Be sure you use a refrigerated can of full fat coconut milk, using the solid cream on top. This will give you a rich, thick ranch dressing/dip. if you use a blender, and turn it up really high the mayo will thicken to the consistency it should be. I only had avocado oil so i used that and it worked out great. Both of these recipes are fantastic! My only change was that I used walnut oil instead of olive oil. Perfect!! Thanks so much for posting this! I have made the mayo with half cup of liquid coconut oil and half a cup of extra light olive oil.Came out perfect! I am sensitive to eggs. What can I substitute them with? It looks fabulous. Your mayo is my favorite go to recipe. Just wondering….does the ranch have any traces of coconut flavor? Thanks so much for all you do! I always make my mayo using an immersion blender and the tall, narrow measuring cup it comes with. Just put all ingredients in the cup, put the blender into the cup so it touches the bottom. Start the blender and lift up slowly as it blends. It only takes about 30 seconds and you’ll have thick, creamy mayo. No need to have room temp either. Thank you so much for this wonderful recipe! 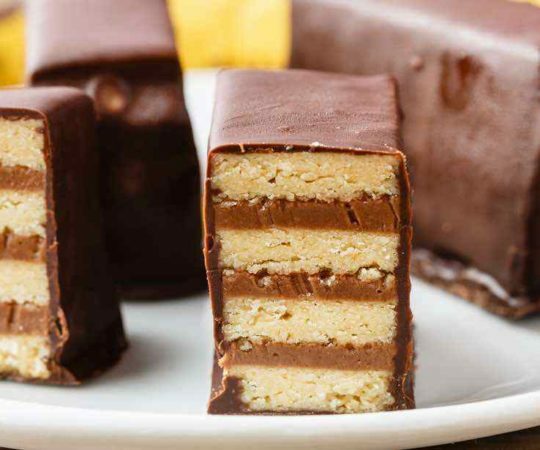 My kids(9&14), who aren’t eating Paleo, constantly ask me to make this. They say it’s better than any ranch they have ever had. I just use my immersion blender in a metal cup that came with my drink/milkshake maker and it always comes out wonderful. My mayo came out fabulous! When you make the dip – do you use the coconut milk from the cupboard or refrigerator… and what do you do with leftover coconut milk? Does it need to be refrigerated and how long does it last? (I’m new to this). Thanks! Thank you SO much for this recipe! I’m normally not a huge dill fan but I may have just been converted! I used an immersion blender and both my mayo and ranch turned out creamy and perfect. Excellent healthy alternative to store bought ranch. Sharing this with everyone I know! Just wondering, why you would use garlic powder instead of garlic cloves? Just wanted to offer my feedback on the mayo recipe using a regular blender. I do not have a hand/immersion blender. The first time I made this, I followed the advice of one of the posters in the comments who said you did not need to have the egg room temperature. The recipe failed for me. Then I made it again, but forgot to put the olive oil in super slowly. Another fail. The third time was the charm! This is what worked- I let the egg come to room temperature. And when it was time to add the olive oil, I super, SUPER slowly drizzled the olive oil through the removable plug in the lid (while leaving the blender on) and. Came out thick and perfect! Oh, and by the way, it’s DELICIOUS! Many thanks! I was so tired of vinaigrette type dressings. This is awesome! 2nd day on paleo. This website is very helpful. I just made the mayo and ranch. My first batch of mayo was thick and perfect and then I got over zealous and ruined it. Add too much oil too fast and it fell apart. Second batch not quite as thick, but successful. I then proceed to make the ranch. I’m hoping to get a better flavor once chilled. It tastes good, but the coconut is coming through a little. I appreciate your website and everyone’s comments. I read the all. Lol.